Manny, Moe & Jack. And Bridgestone; Slumpy Times for New Home Sales; Xerox’d Out? 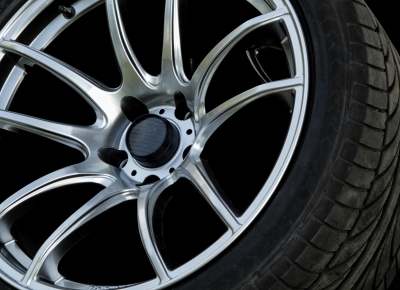 Tokyo-based Bridgestone Corp., purveyor of tires and other automobile services, is about to infiltrate the Manny, Moe and Jack trifecta by scooping up the Philadelphia-based auto parts and repair company for about $835 million. Bridgestone is looking to stake out some bigger territory in the auto-service industry and adding Pep Boys to its team will add an additional 800 locations to Bridgestone’s other 2,200 stores. Yeah, it’s that big. Incidentally, Nashville-based Bridgestone America accounts for almost half of the company’s total global sales. I guess Americans love their Bridgestone. In the meantime, while Pep Boys did manage to score a $4.8 million profit, Wall Street was most definitely not impressed, as it didn’t hit expectations nor has the company been as successful as rivals AutoZone and Advance Auto Parts Inc. Pep Boys had been on the lookout for a way to beef up shareholder value and, lo and behold, Bridgestone’s offer of $15 in cash per share, a 23.5% premium over Pep Boys closing price on Friday, proved to be a winner (after previous attempts, mind you). Shares of Pep Boys got a little jump from the news, which usually means investors dig the sale too. The sale is expected to close by the beginning of 2016. What do you get when you combine rising real estate costs and a U.S. economic slowdown? A new home sales slump. That’s no joke as new home sales for September plummeted 11.5% to 468,000 homes, its slowest pace in 10 months, according to the U.S. Commerce Department. 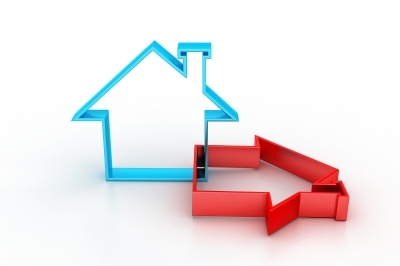 Analysts predicted that 555,000 new homes would sell. Ouch. But analysts are also telling us to stay calm, soldier forth and don’t bother reading too much into this month’s very disconcerting figures. Are we also not supposed to read too much into the fact that new home sales all but tanked – precipitously – in the northeast? I personally am finding it a bit of a challenge not to read too much into that 61.8% drop. But then again, I’m no analyst. In any case, new home sales account for a paltry 7.8% of the housing market while existing home sales account for 90% of the residential real setae market. And oddly enough, sales of existing homes actually rose 4.7% to their highest pace in eight years. By the way, sales positively soared in the first nine months of the of the year by 17.6%, not to mention that the median price of a home rose 13.5% from last year’s $261,000 to this year’s $296,900. We should also thank the mortgage gods whose low-ish rates have kept those sales figures from being that much more frightening. So perhaps it is alright to breathe a tiny sigh of relief. A teeny tiny one. Remember Xerox? Well, neither does Wall Street, it seems, as the 109 year old company (who knew?) took a $34 million loss at 4 cents a share and reported its first net loss since 2010’s first quarter. To be fair, Xerox still beat expectations. Barely. The company has lost a quarter of its value and had to cut close to 1,800 jobs so far this year. However, the company still says that it is not considering a sale. Yet. 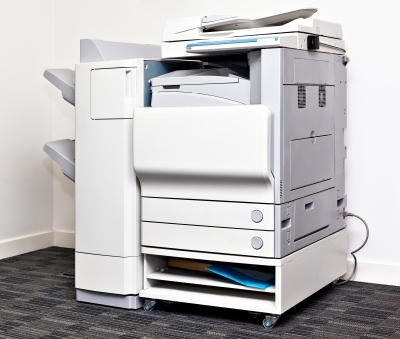 As companies have been slashing their printing costs, not to mention the rise of mobile devices doing their share to save the trees, Xerox is finding itself in a fiscal pickle and forcing itself to make some major changes to prove its relevance. And what better way to do that than to focus on making software and offering amped up services? That’s what I’m talking about. But in the meantime Xerox is “undertaking a comprehensive review of structural options for the company’s portfolio.” Which basically means they’re trying to figure out how to start making money instead of bleeding it.